Starting a new career in real estate begins at Verani School of Real Estate. 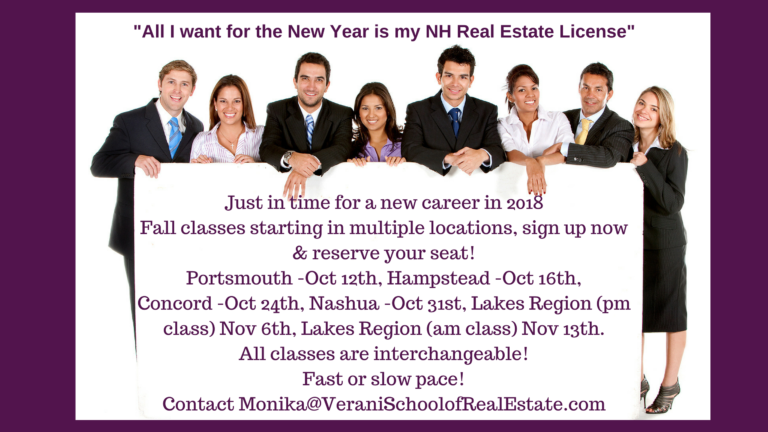 Once you complete the 40-hour pre-license program, you will qualify to take the NH Real Estate Salesperson Exam to obtain your NH real estate license. The Verani pre-licensing program offers many simulated tests, quizzes, and all the resources needed to prepare you for a successful real estate career. We also offer complimentary career counseling and recruiter interviews. Classes are interchangeable but you must register for one main class as that will be the instructor who will follow and document your progress. 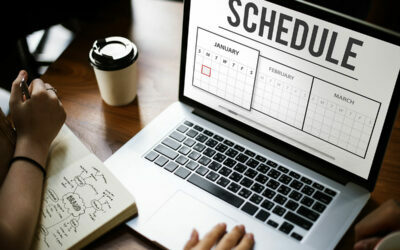 Classes are interchangeable but the students must register for one main class as that will be the instructor who will follow and document their progress.